Do you want to spend time connecting with your Mother or Daughter (or Grandmother, Granddaughter, Sister, friend or other combo)? Get together and make sweet hand-made valentines for special people in your life. No prepping! This is perfect for the busy family. All materials included plus tea and cookies. BONUS – 10% of class fees will be donated to Connecticut Children’s Medical Center. The first hour Heather will show you ideas and techniques. 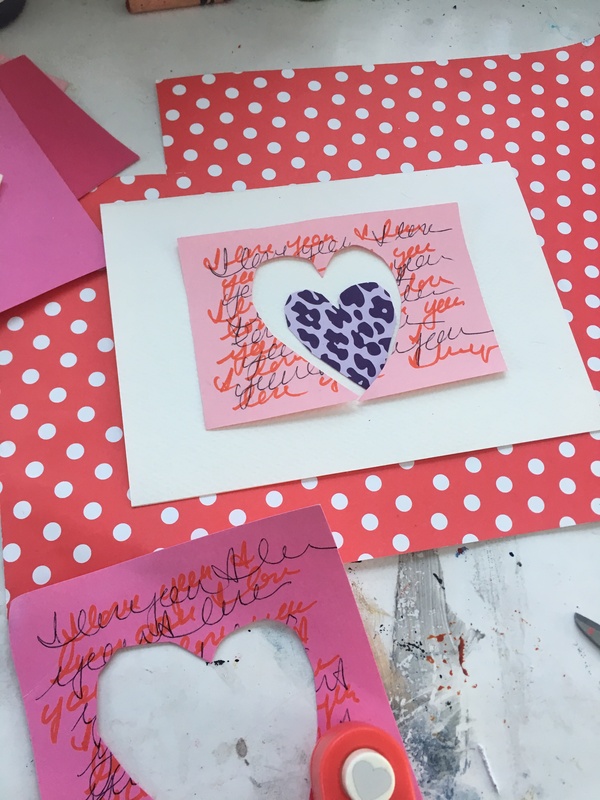 The last hour you will play with glue, paper, scissors and more to create wonderful handmade valentines for your loved ones.